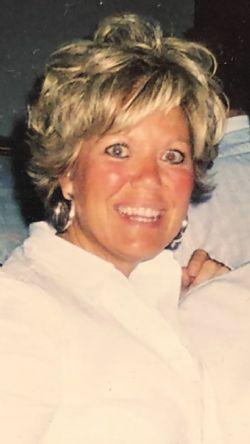 Dianne Sain Criner, 59, of Crawfordsville, Arkansas died Saturday, February 9, 2019 at her home in Crawfordsville, Arkansas. Mrs. Criner was a member of the First United Methodist Church of West Memphis, she was the Office Manager for Hallum Motor's. She is survived by her husband, Mell Criner of Crawfordsville, AR; a daughter, Jodi East (Michael) of Marion, AR; her parents, Neil and Libby Sain of Crawfordsville, AR; a brother Jack Sain of West Memphis, AR; and a granddaughter Mary Elizabeth ''Mellie'' East.